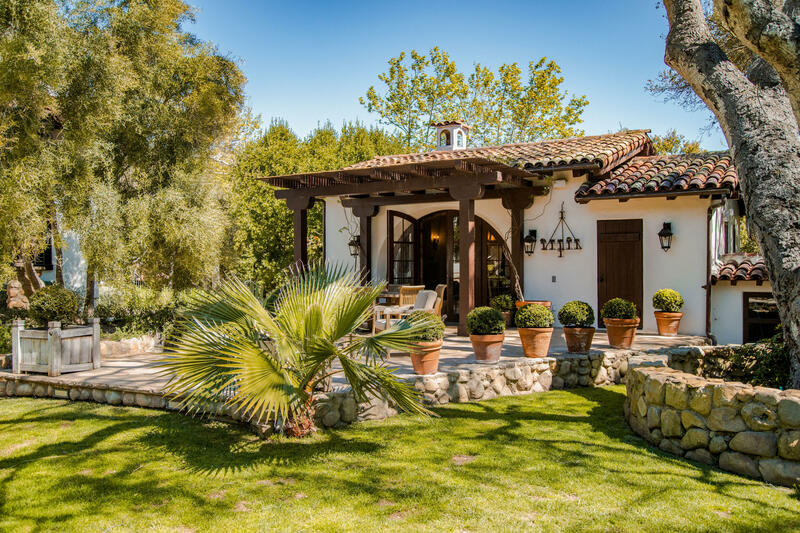 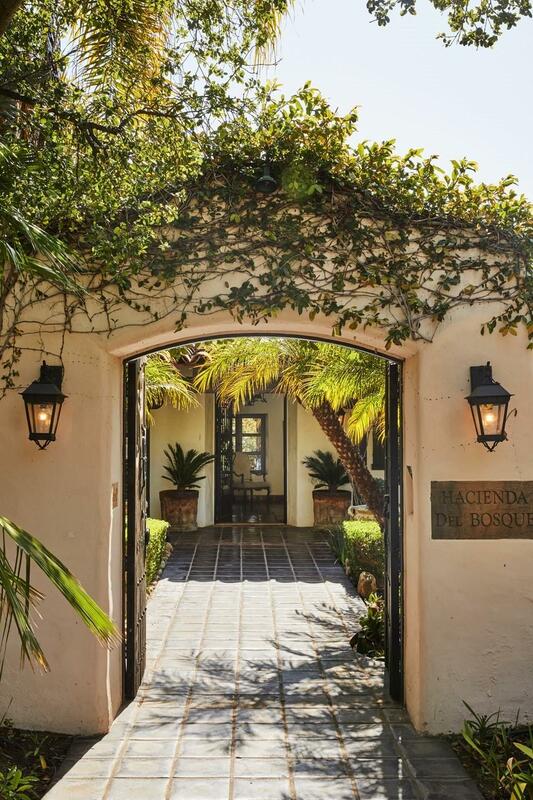 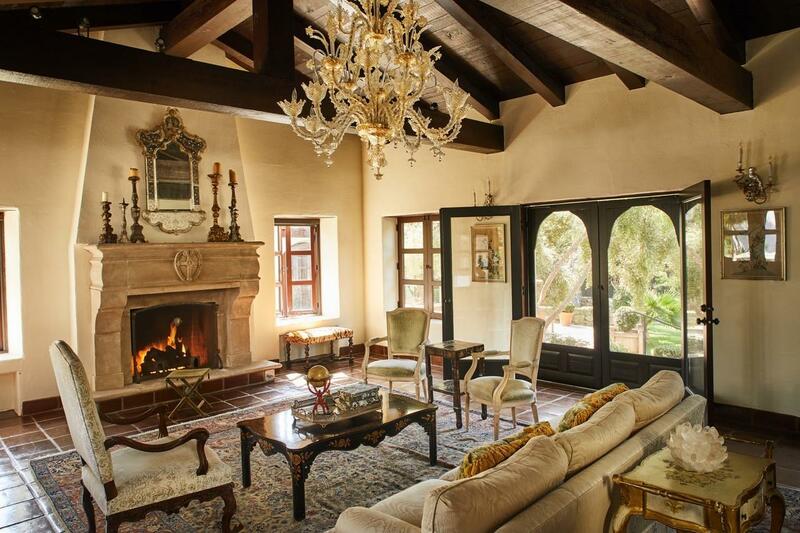 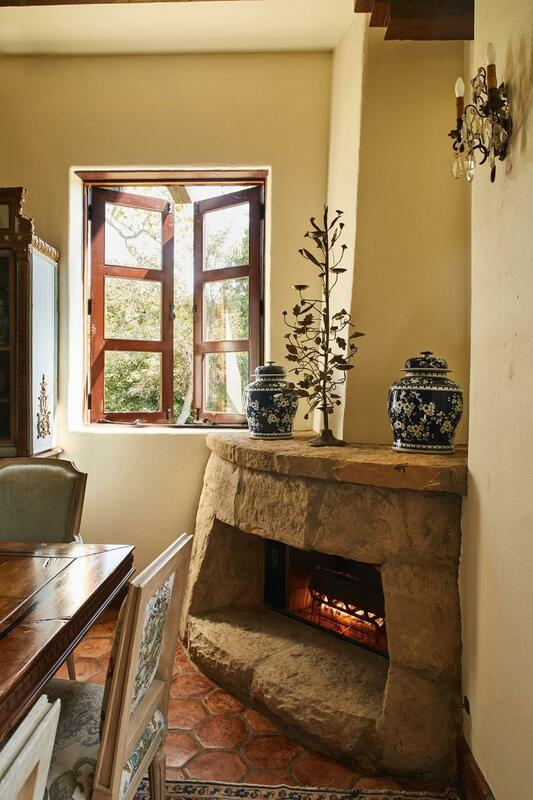 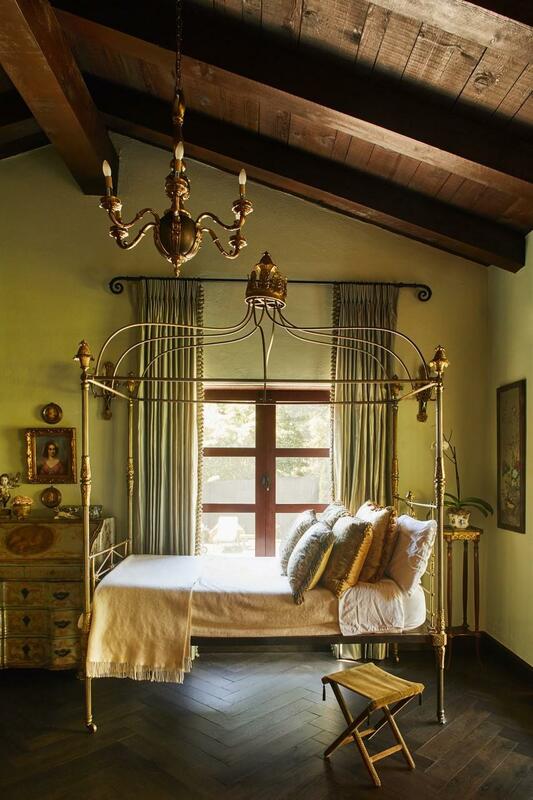 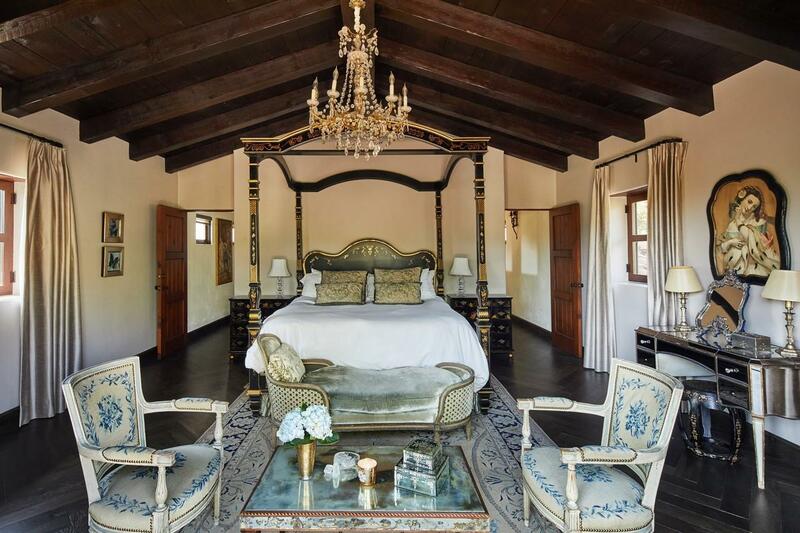 Nestled in the Golden Quadrangle of Montecito, ''Hacienda del Bosque'' offers a romantic oasis in the most idyllic of settings. 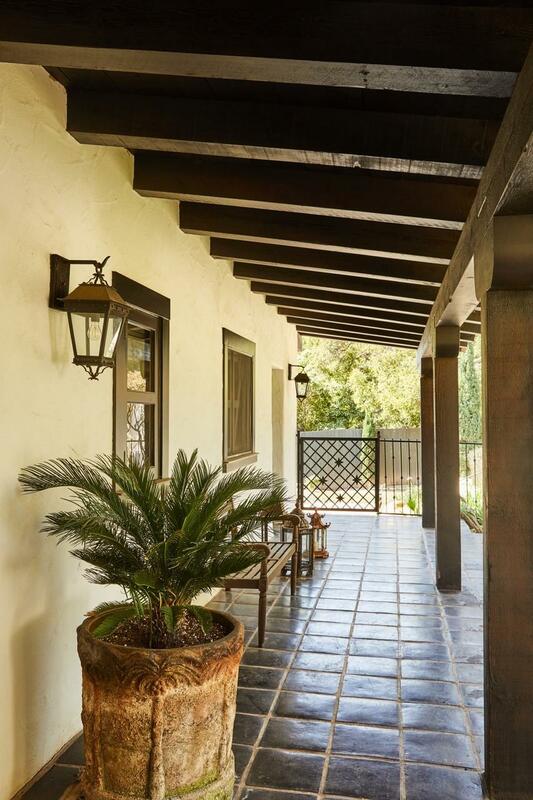 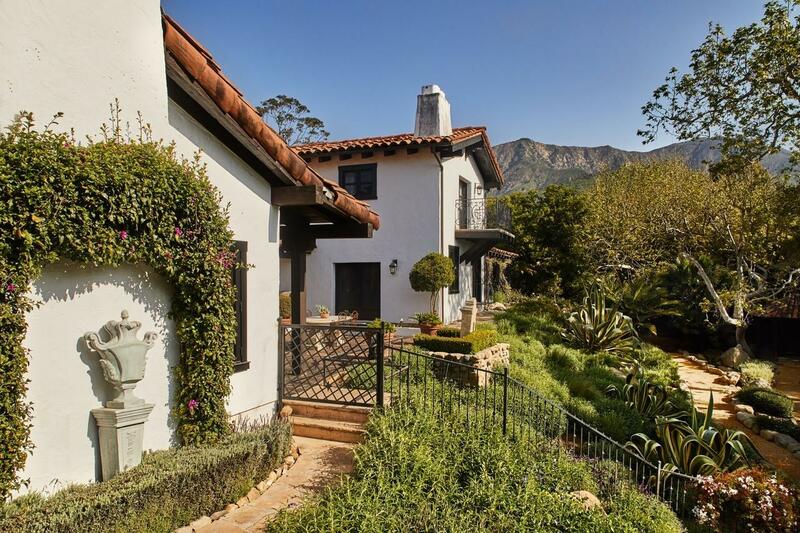 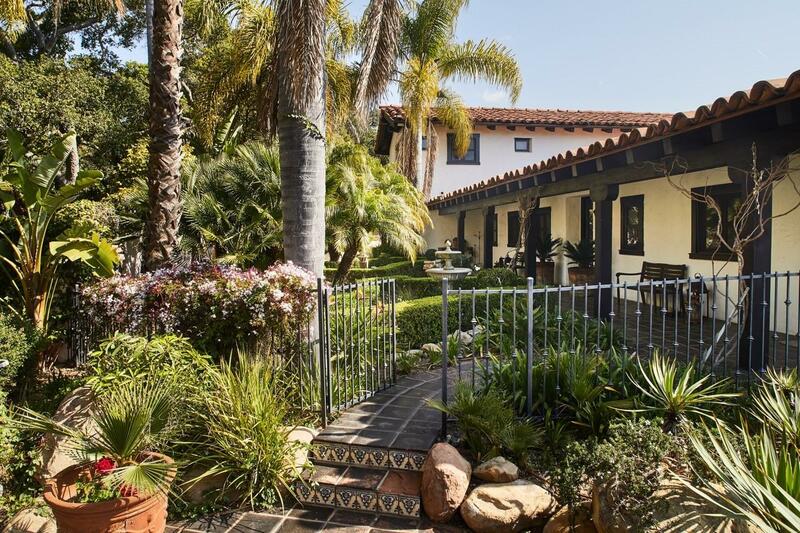 Boasting timeless architecture with inspiration from Santa Barbara's presidio you will find stunning mountain views throughout the entire home with ocean views from the second story master bedroom. 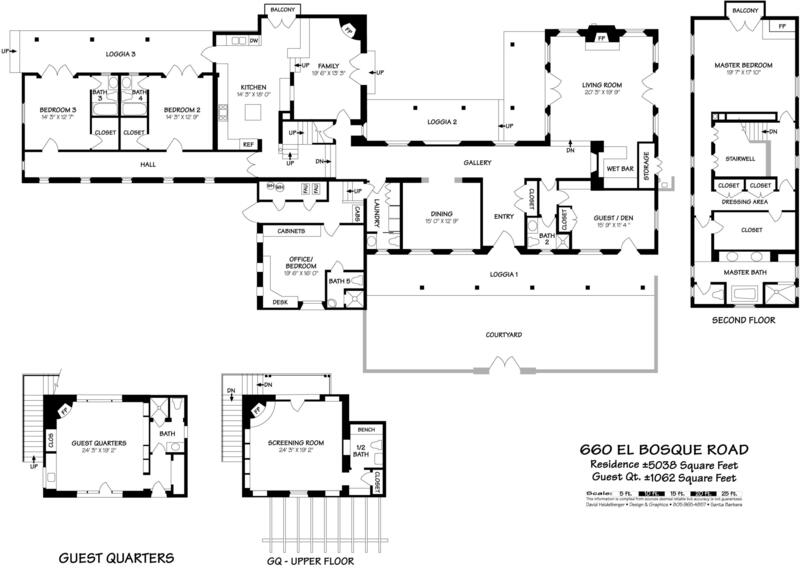 Within the gates you find a 5038 sq ft 4-bedroom/5 bath main home with an additional 2 story guest/ pool house leaving plenty of room for guests and space to entertain. 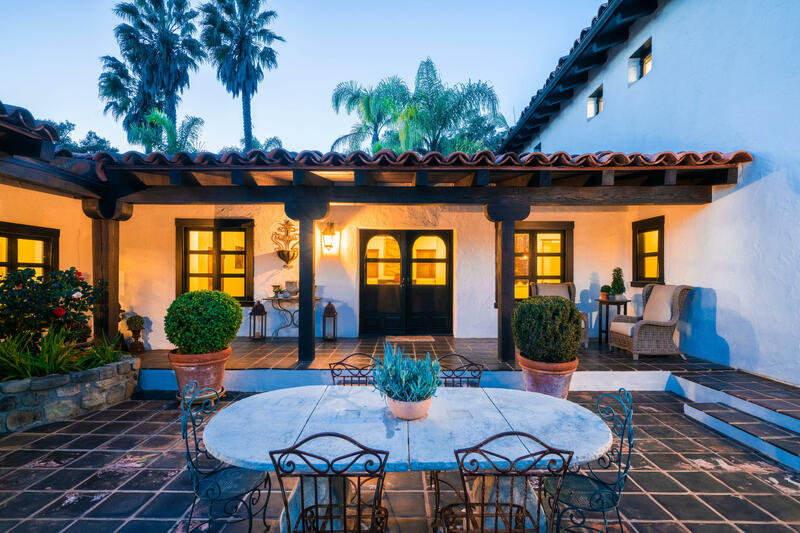 Stunning landscape full of indigenous plantings, courtyards and a swimming pool make for the ultimate in indoor/ outdoor living and al fresco dining. 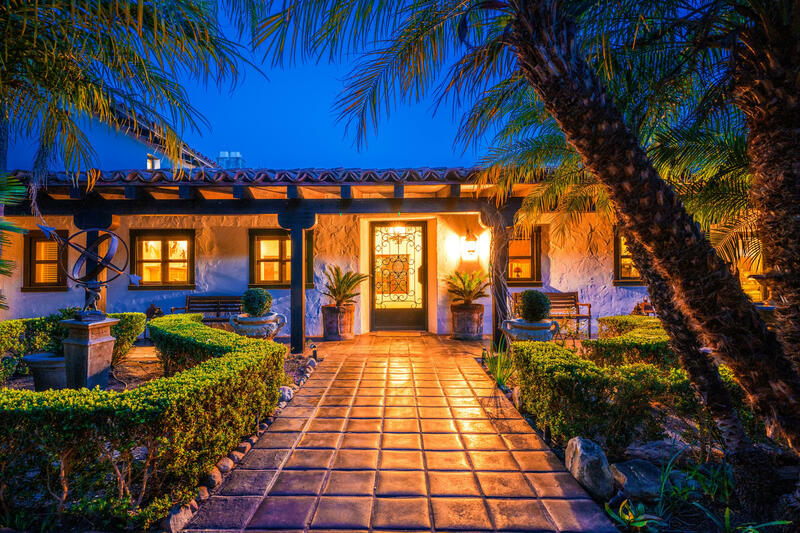 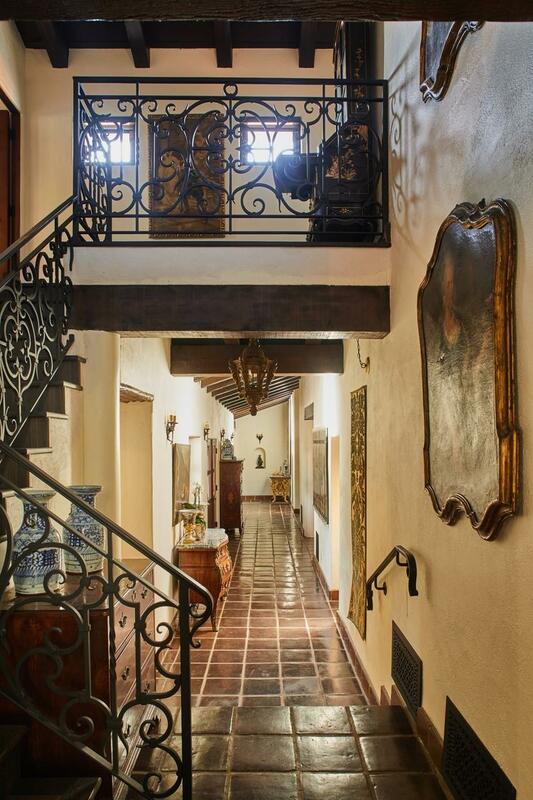 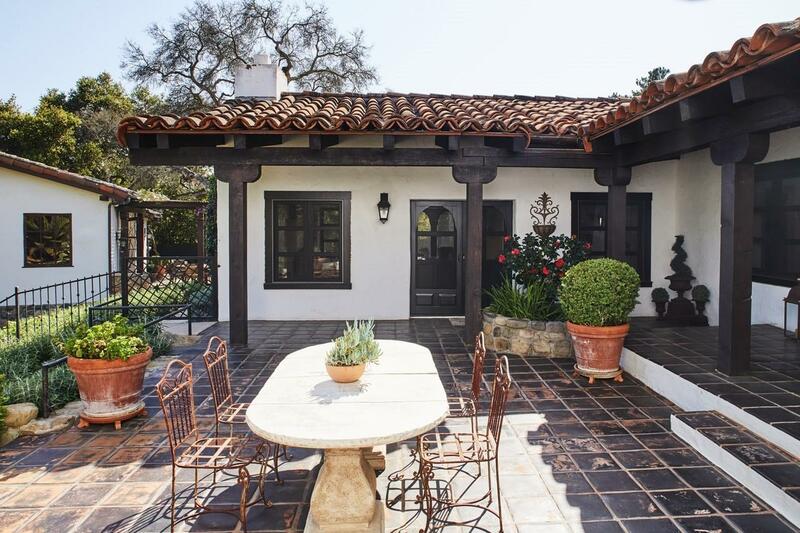 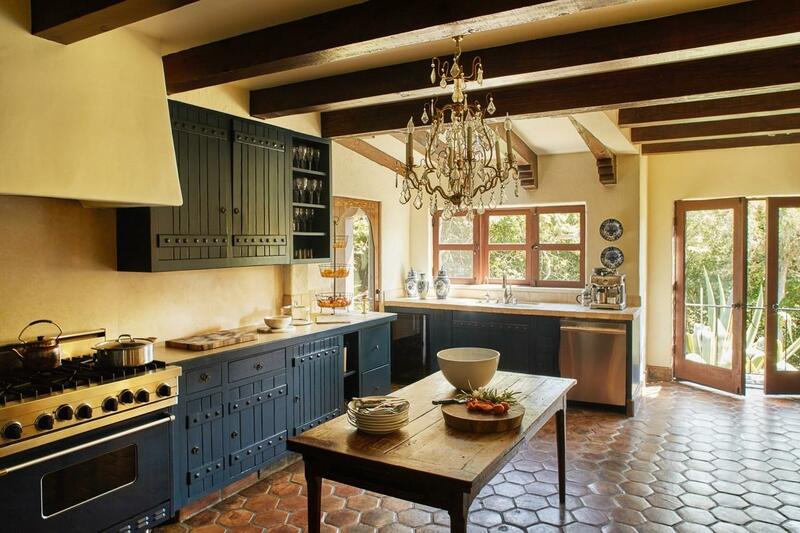 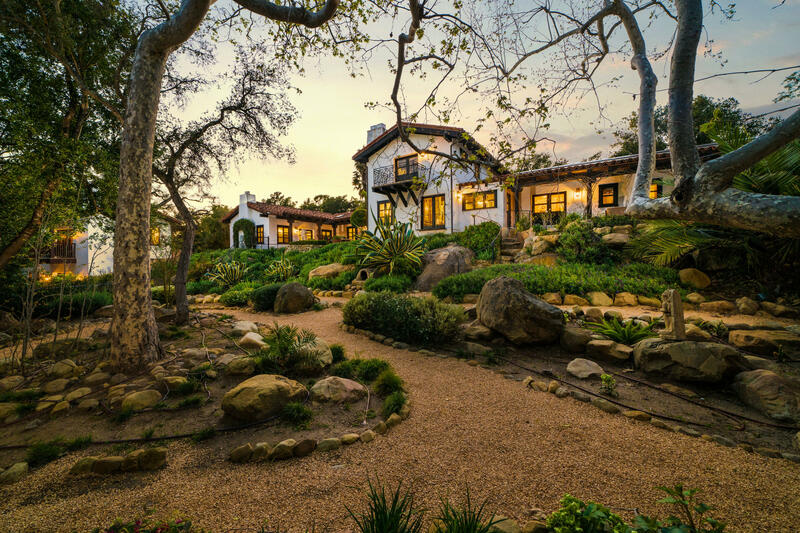 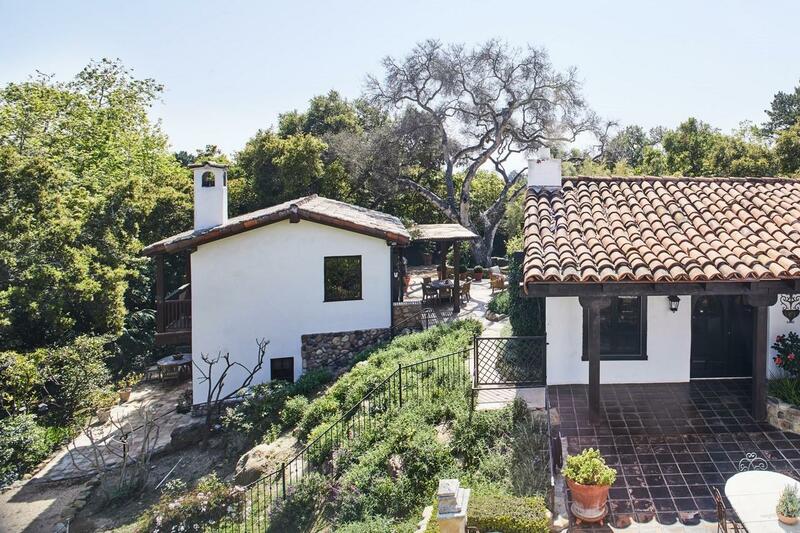 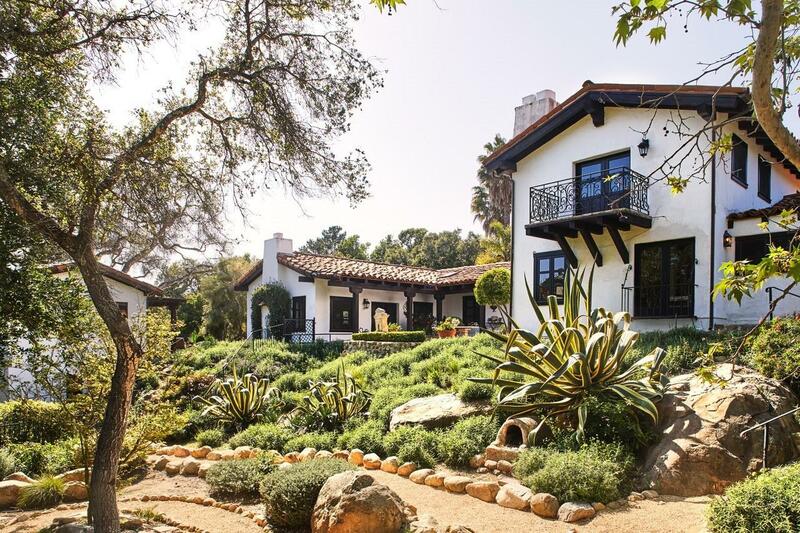 With the San Ysidro Ranch, the upper village, and Montecito Union school conveniently located nearby this estate is not to be missed.